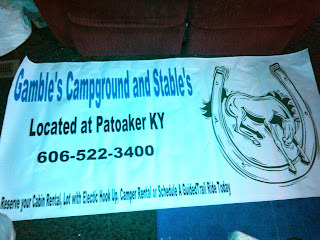 sign from adding your own pictures, logo, text or anything you want! The best part is it is affordable! You can advertise your company on your own for a fraction of the cost it would be to hire a PR Company! 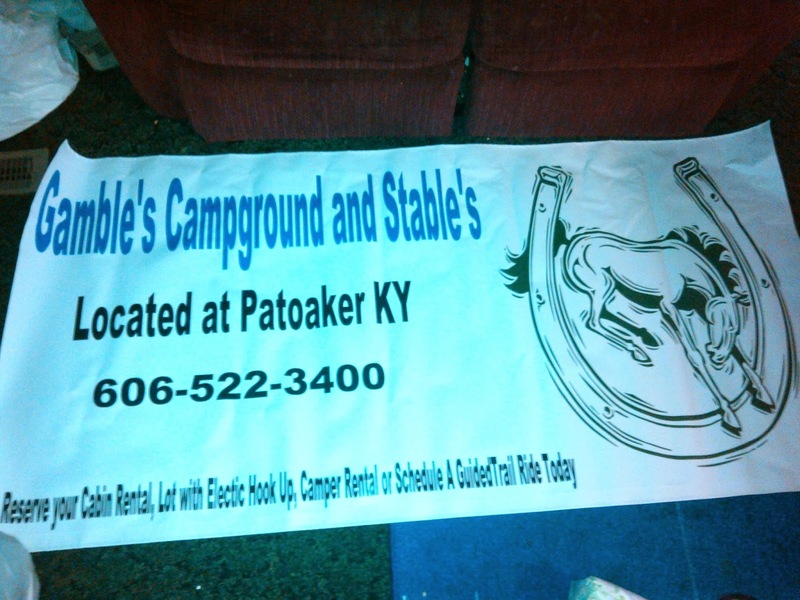 I made this banner for my families business Gamble's Campground it took maybe 10 minutes they have so many great pictures to choose from and so many different texts and styles so you can make your sign your own! Make sure you follow BuildASign on facebook and twitter they just ran a contest you won't wanna miss a single post!